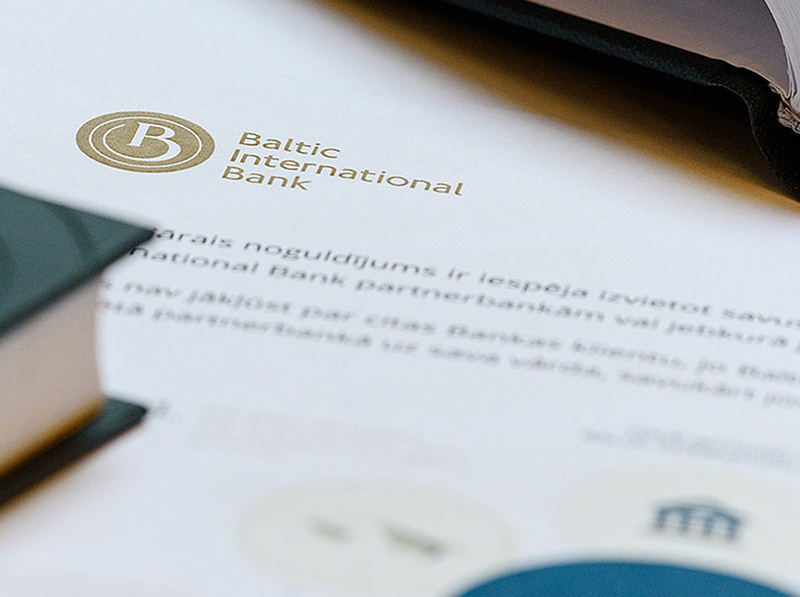 As an integral part of its identity, Baltic International Bank has been a longstanding supporter of Latvian literature, art, culture, the environment, and society at large, supporting these causes for more than 25 years already. We are grateful for every person we have met, every opportunity that turned into developing important areas thus helping Latvia as a country grow and thrive. We aspire to be more than just a bank. The owner of Baltic International Bank. 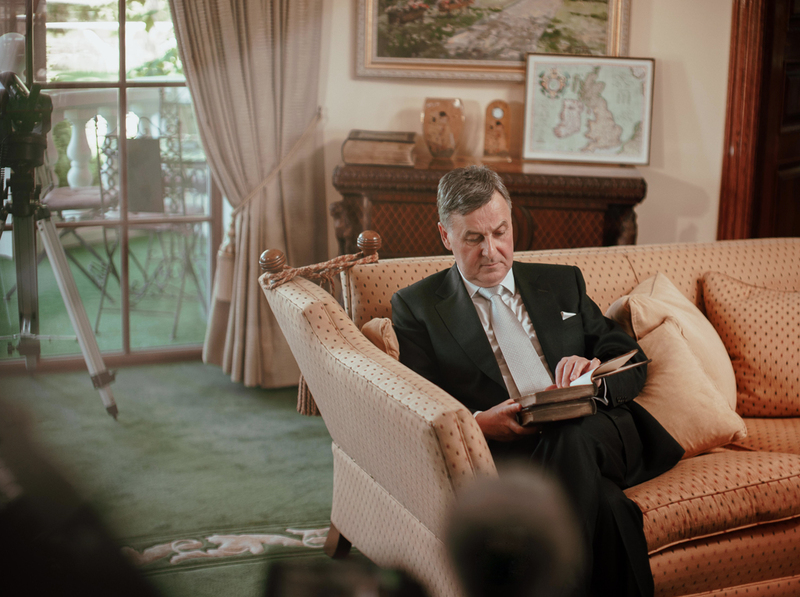 A philanthropist supporting Latvian literature, having funded the publishing of more than 20 Latvian original literary works.